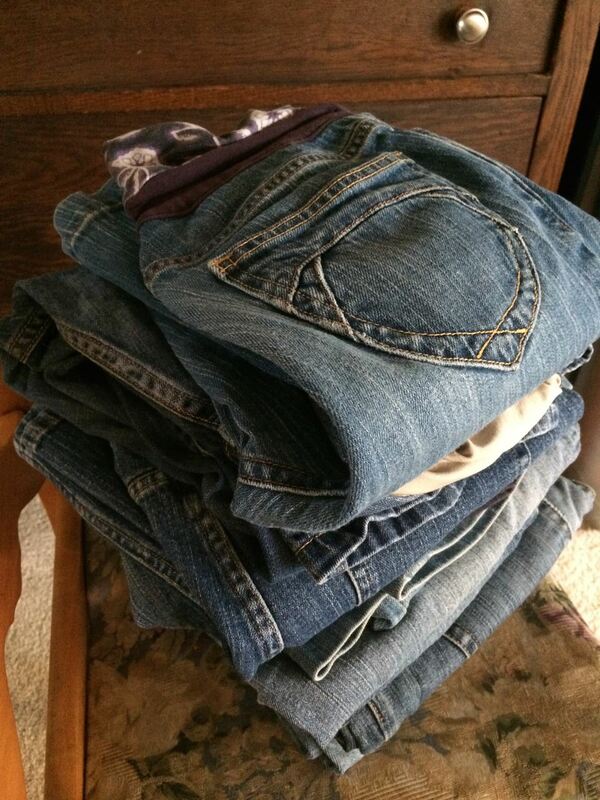 In December of 2014, we held a 12 Days of Cloth Fund Drive in order to raise much needed funds to get diapers to the clients on our waiting list. We challenged you to donate the funds for a couple diapers, a wet bag, or even an entire set of diapers and you more than rose to the challenge! 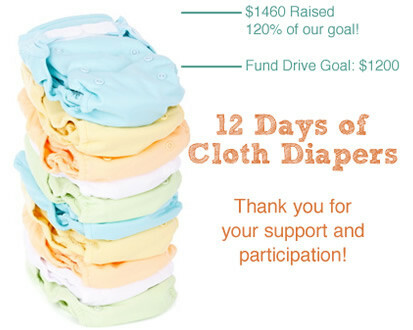 We are pleased to announce that we exceeded our goal for the Fund Drive and are now able to help more families get into cloth diapers! Yay!